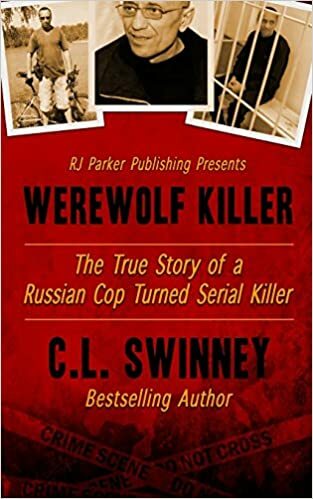 The Best of True Crime Books just published by RJ Parker Publishing. 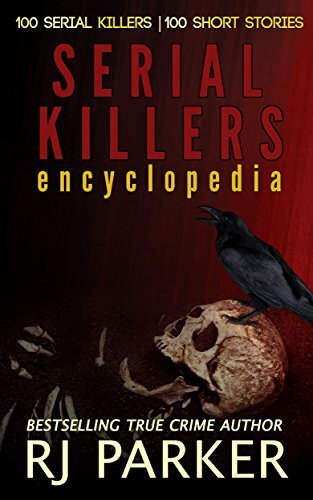 "WARNING: This book contains several crime scene photos that are graphic in nature and may be very disturbing to some people. Do not proceed if under the age of 18 or are disturbed by scenes of death and violence." One after another, young women disappeared without a trace in the night. 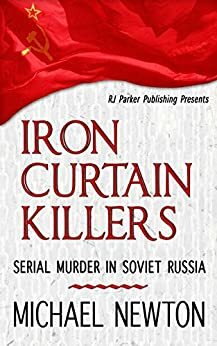 One by one, their brutalized bodies turned up, the macabre crime scenes suggesting they shared the same cruel fate. 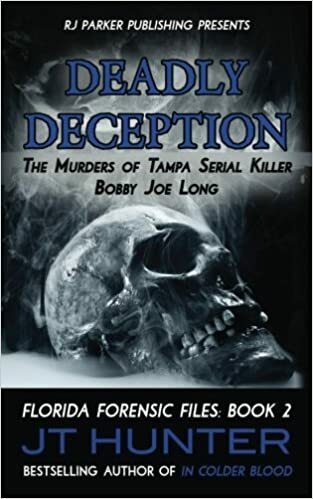 Abducted, bound, and raped, all fell prey to an unknown killer, all became the victims of a deadly deception. ** This book is 190 pages and contains 34 photos.